Arsenal Capital Partners has sold Elite Comfort Solutions to publicly-traded Leggett & Platt for $1.25 billion in cash. 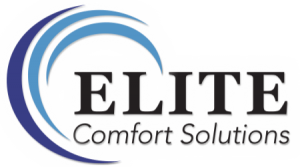 Elite Comfort Solutions (ECS) is a manufacturer of specialty foams and a provider of foam technologies serving the bedding and home furnishings market. The company’s products include finished mattresses sold through both traditional and online channels, mattress components, mattress toppers and pillows, and furniture foams. ECS’s annual sales for the fiscal year ended September 30, 2018 were $611 million. ECS has 16 facilities across the US, and operates a vertically integrated model, producing specialty foam, developing many of the chemicals and additives used in foam production, and manufacturing private-label finished products. The ECS platform was built by Arsenal through the combination of four businesses: Pacific Urethanes (acquired in March 2016); Elite Foam (acquired in March 2016); the foam production assets of Hickory Springs Manufacturing Company (acquired in March 2016); and Peterson Chemical Technology (acquired in April 2016). Leggett & Platt (NYSE: LEG) is a manufacturer of bedding components, adjustable beds, bedding industry machinery, automotive seat components, furniture components, flooring underlayment, and high-carbon drawn steel wire. The company, founded in 1883, and has more than 22,000 employees and is headquartered in Carthage, MO (www.leggett.com). ECS will operate as a separate business unit within Leggett & Platt’s residential products segment. The ECS management team will continue to lead the business and Leggett & Platt plans to maintain all 16 of ECS’s facilities. “We are pleased with the sale of ECS to Leggett & Platt, a company that is committed to supporting the bedding industry for the long term. 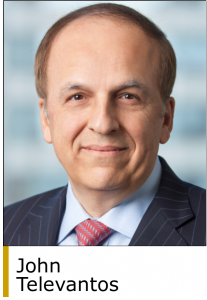 Leggett & Platt is the ideal home for the ECS business and its employees,” said John Televantos, a senior partner of Arsenal. Arsenal invests in middle-market specialty industrial and healthcare companies that have from $100 million to $500 million in enterprise value. The firm has offices in New York and Shanghai (www.arsenalcapital.com). 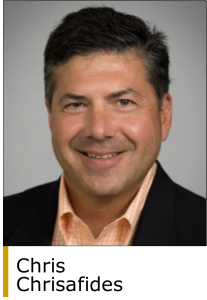 ”We thank the talented management team of ECS for executing on the vision to build the leading innovative company serving the bedding industry and offering solutions to help the industry grow,” said Roy Seroussi, an investment partner of Arsenal.